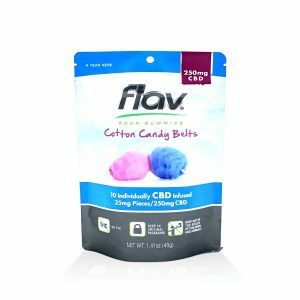 Like sweet and fluffy cotton candy from a carnival midway, these sugarcoated belts infused with premium organic CBD are delightful. 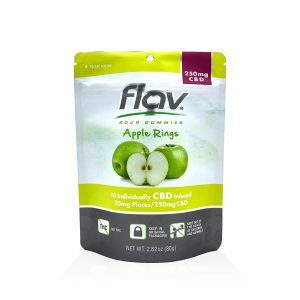 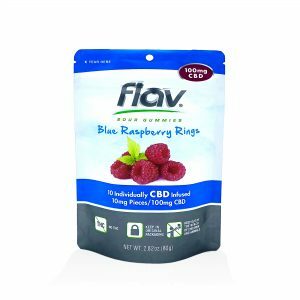 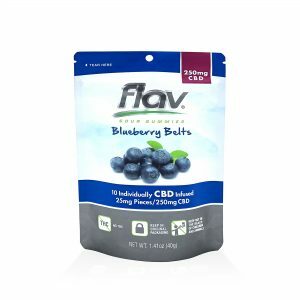 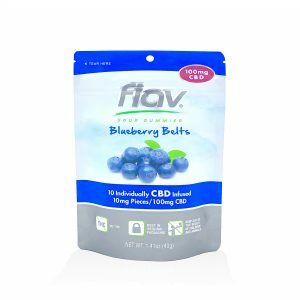 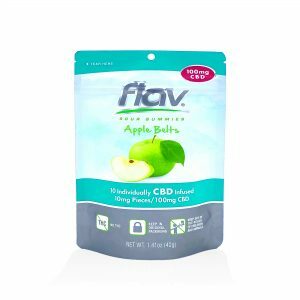 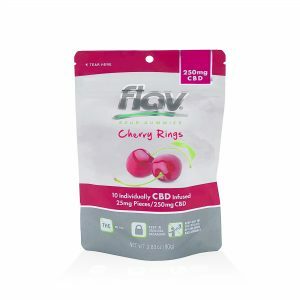 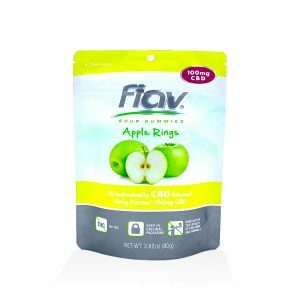 Made from only the finest ingredients, Flav CBD Gummies are as delicious as they are beneficial. 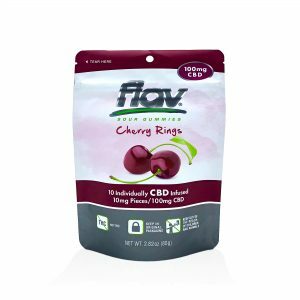 Available in 14 scrumptious varieties.